Moving to a new location can be a challenge to many people. However, for residents of Covington, the problem has a solution with Bart’s Office Moving Company. 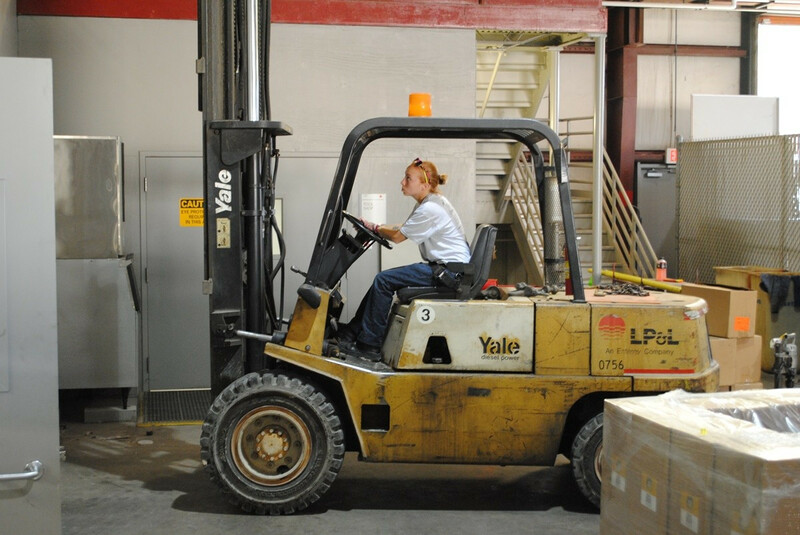 We are a commercial moving company in Covington, and we specialize in moves for businesses small and large. We have decades of experience, and can orchestrate your move from start to finish. We offer full-service commercial moving services, including design and installation at your new premises. All you'll need to do is what you do best - run your business! We can handle moves of all sizes throughout the Covington area. Have you outgrown the office you established as a start-up five years ago? We offer full-service office moving services in Covington, taking you from the planning phase, through the move, and all the way through installation of office furniture. 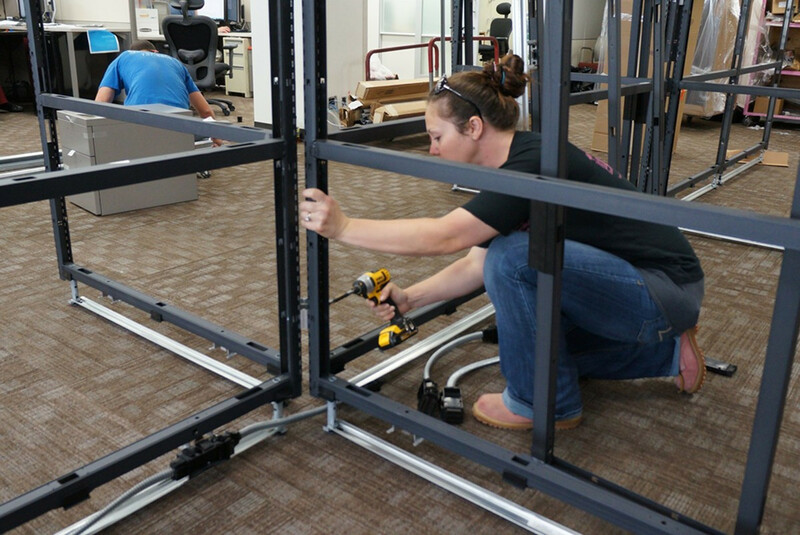 Not only do we manage the logistical side of moving your office to a new location in Covington, but we also offer furniture installation and layout design at your new premises. We have experience in all major industries. 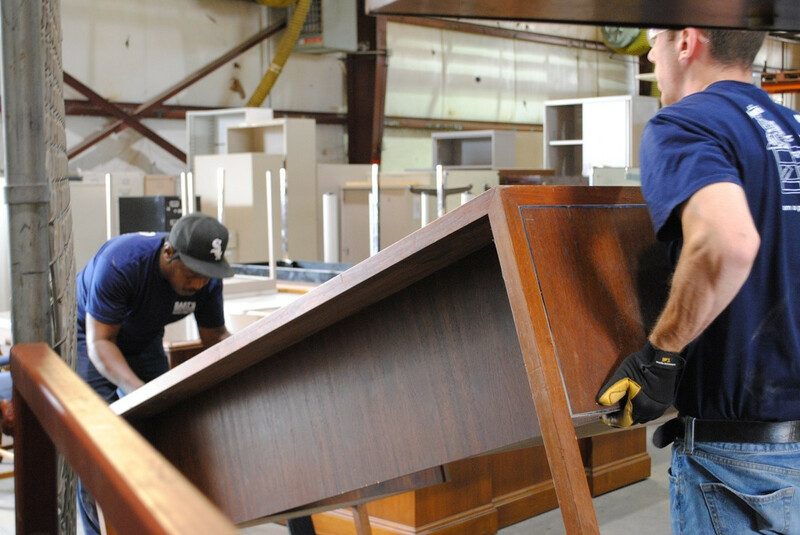 If any furniture is in need of repair before or after the move, we can handle that with our professional repair services.